St Andrew Church, Paull, Hull | Striving to be at the heart of the community! Striving to be at the heart of the community! TO DOWNLOAD our Church Brochure that provides the basic information about the Church just click here. If you would like to visit the church you can find directions here. There has been a Church at Paull since 1155AD. The site of the original church is unknown. We do know that it was near the village and on the banks of the Humber. In the Patents Roll in the 14th century it was described as “almost entirely broken down and inundated”. About this time it was lost to the Humber. 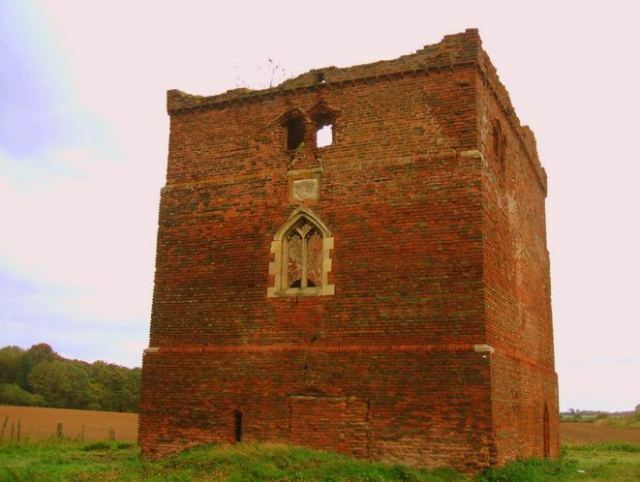 Work to build a new Church began in 1355 and the church of St Andrew has been standing proudly above the village of Paull, East Yorkshire, since that time. 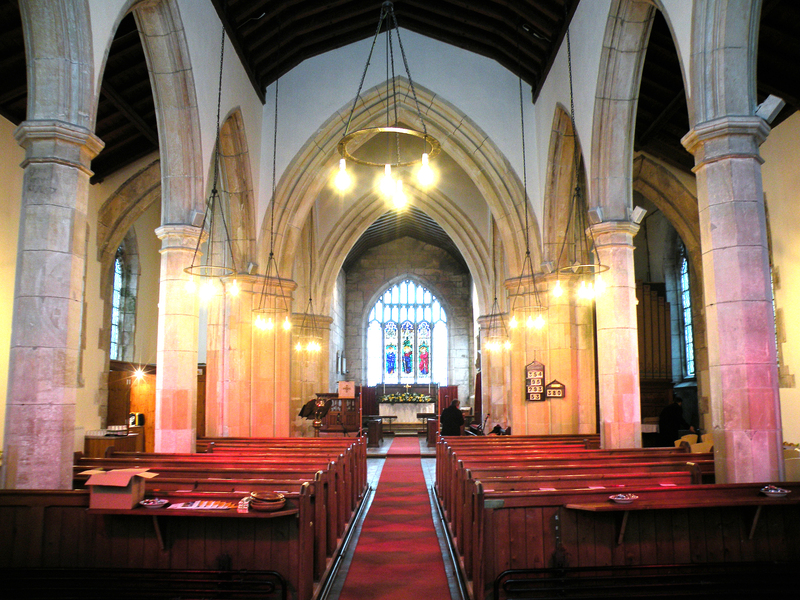 The church has a wonderful history and more information can be obtained by visiting the Church and the Heritage Trail around the Village. 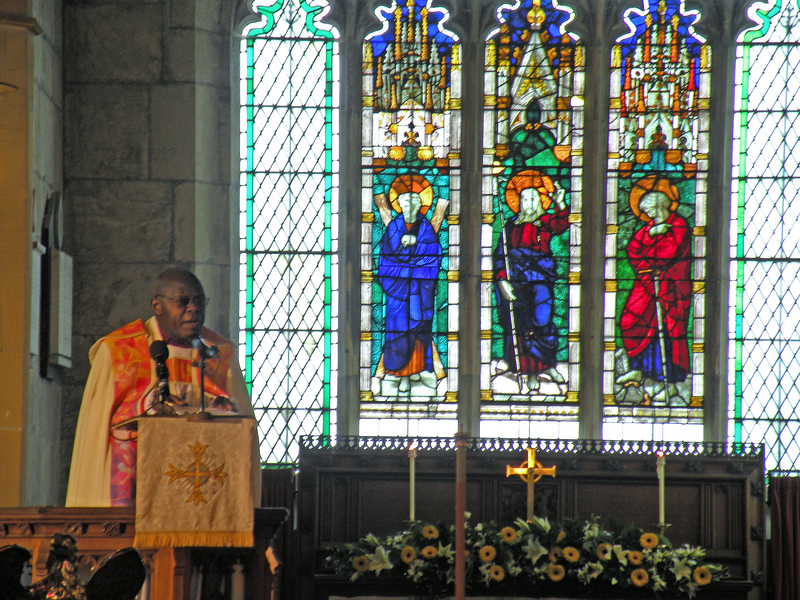 Restoration work was completed in December 2009 and on Sunday January 10th 2010 the Archbishop of York, Dr John Sentamu, came to St Andrews Church, Paull to bless the work and thank everyone for their efforts. At the time of the service and amazing £237,000 had been raised of which £81,000 came from the efforts of the local community of only 600 people. £81,000 was given by English Heritage and the balance donated by various charities and organisations. 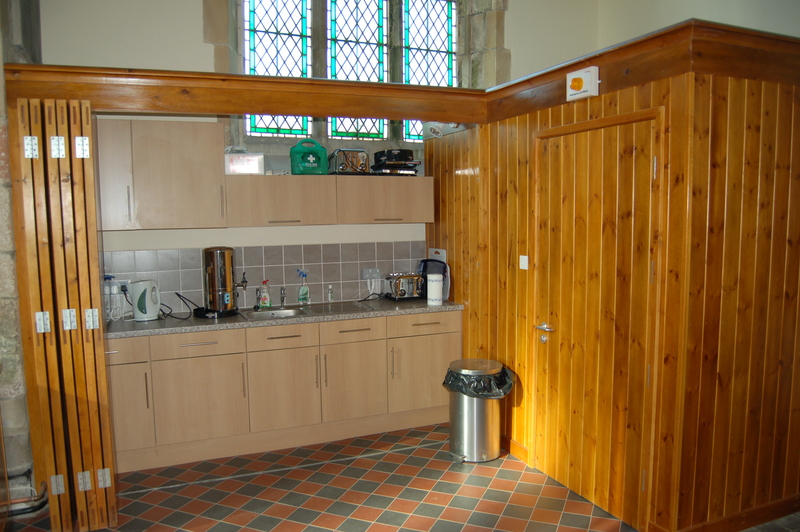 During 2009 a new toilet was installed together with a small kitchen area that will serve our new “Riverside Pop In Coffee Shop” situated at the west end of the Church. Visitors can now enjoy a great cup of tea or coffee along with home baking. The Church and the Coffee Shop is open to visitors every Sunday between 2 and 4 pm May to August. The ideal place to relax and enjoy the wonderful views over the River Humber. It is also the starting point for the Heritage Trail. A booklet (which can be obtained from the Church £2.50) will guide you on a 1/2 hour walk around the village and explains the ancient history of the rural fishing community. A free small leaflet is available to download here.